If you were a paid salary and wages in Australia while backpacking, you need to lodge an Australian tax return. Most likely, you may be due a tax refund by the ATO. 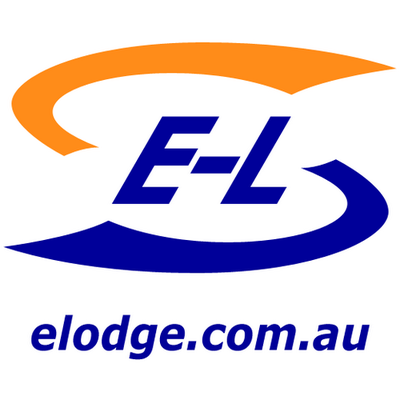 Typically, a backpacker's tax refund could be well over $2,000 and you could get it faster by choosing the international bank transfer option with E-Lodge. You can lodge an early tax return if you leave Australia before the end of the income year. With E-Lodge, you can lodge your return by checking the relevent year after completing your tax return and prior to submitting your return. You can apply for your superannuation refund if you have left Australia after working through a Working Holiday Visa (Subclass 417) or Work and Holiday Visa (Subclass 462). We advise that you start off by finding out how much you have in your super account by using the ATO's free SuperSeeker service. Your temporary resident visa must have expired or been cancelled for you to be eligible. You can request a visa cancellation using Form 1194, which can be submitted by email to the Department of Immigration and Citizenship. You are no longer required to show the departure stamp on your passport.